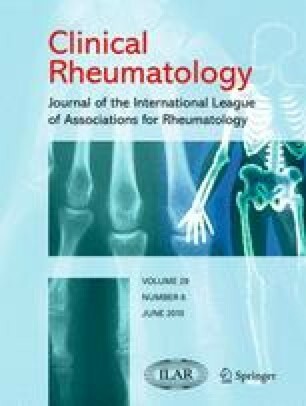 Anti-tumor necrosis factor-α (anti-TNF-α) agents are widely used to treat children with juvenile idiopathic arthritis (JIA) whose disease is resistant to conventional therapy. Although generally well tolerated, use of these agents has been associated with an increased risk of infection. In particular, in patients treated with anti-TNF-α agents, there is an increased susceptibility to infection by intracellular organisms such as tuberculosis, and common infections may present atypically or be more severe. We report four cases of serious musculoskeletal infections among 31 children with JIA being treated with anti-TNF-α agents, two of which were secondary to group A β-hemolytic Streptococcus.